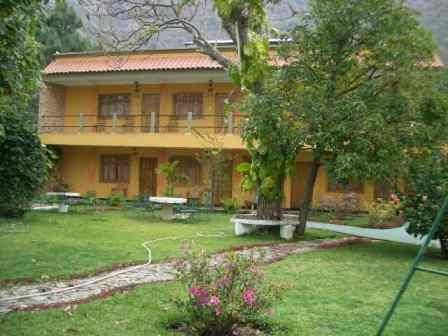 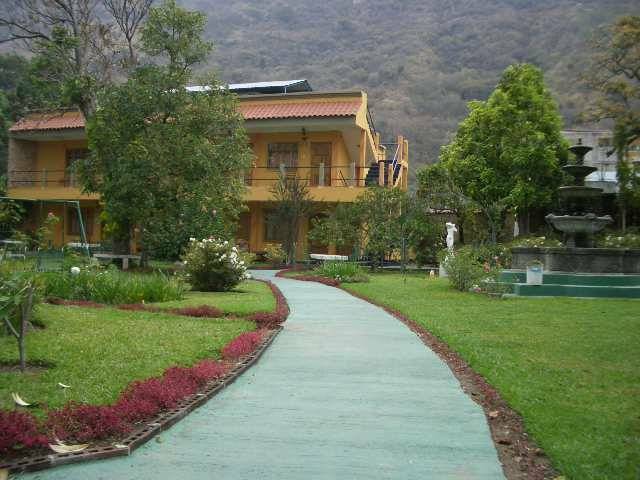 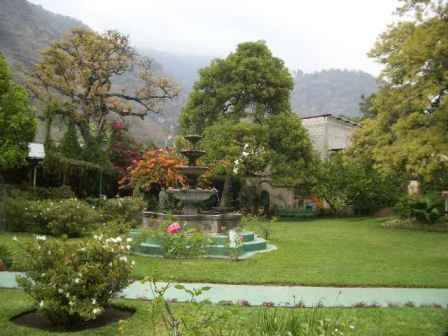 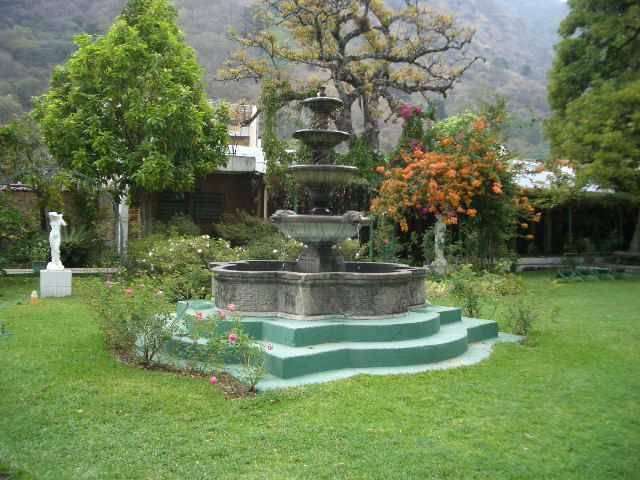 Grand Hotel is located near the lake Atitlan knowed as the most beautiful lake of the world. 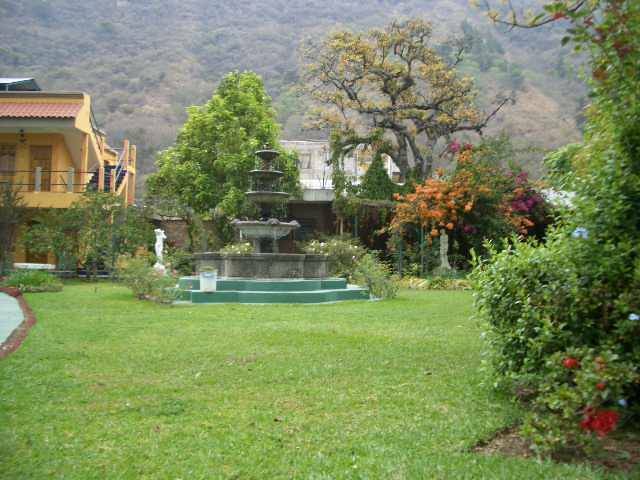 surrounded by volcanoes and small towns with ancestral culture. 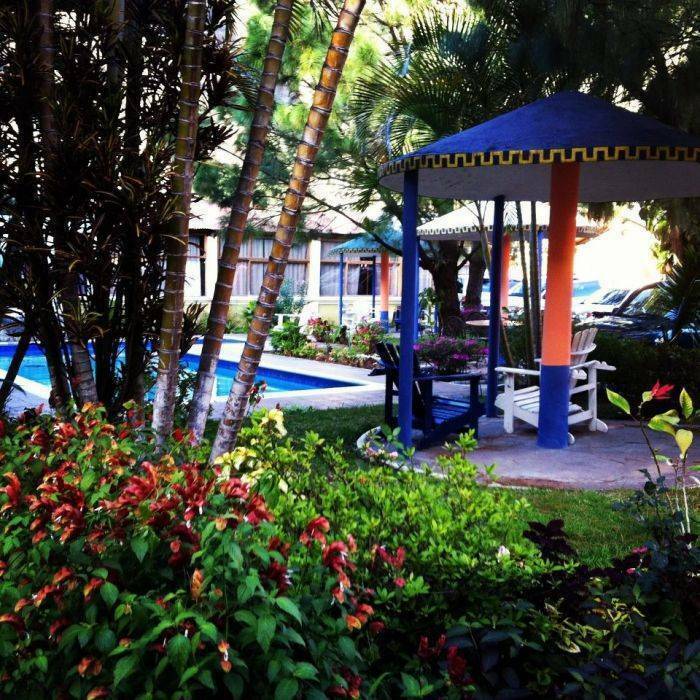 Grand Hotel offers you economical rooms and family suits and a swimming pool, a parking lot, a restaurant, a beautiful garden, three conference rooms, and wireless internet.